Patrick enjoys creating 3D images and presentation graphics for Architects and designers. His college degree is in Architecture, and he has worked in this field for over 20 years. He is qualified to tell you how your building will go together, but would much prefer just to make a pretty picture explaining the whole process. 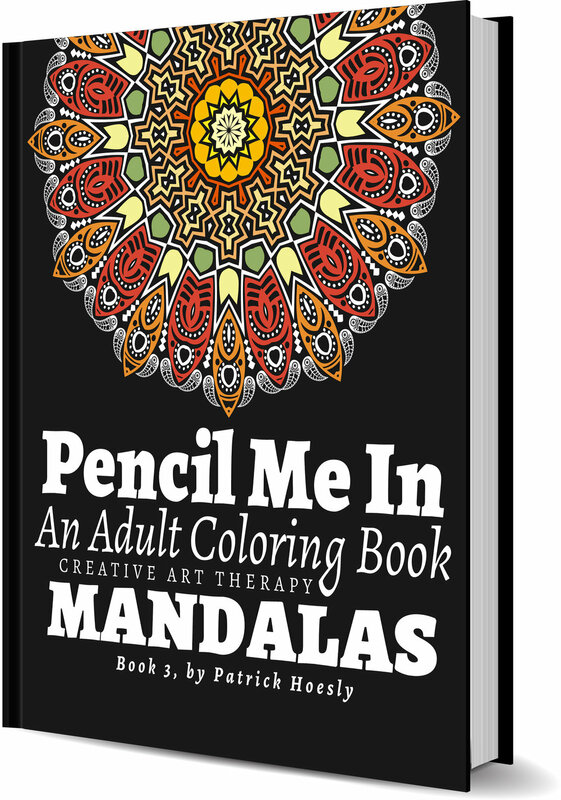 Patrick loves creativity and art and seriously considered becoming a writer back in college. However, his spelling is atrocious, so the creativity and the lure of drawing/architecture won out. He never stopped creating stories and often thought what life 'bizarro' Patrick lead as a world class author (ah…book signings in London, followed by dinner in Paris). Luckily in 2015, his passion for creative writing welled back up and, with the support of his wife, he started laying his thoughts and designs down to paper. Writing a story take a bit of time finish, so in between the chapters Patrick has created (and is still creating) graphical coloring books featuring patterns and mandalas. All of these images are original and created by Patrick using his fire-breathing Alienware laptop. All of his books are available on Amazon and at reasonable prices. 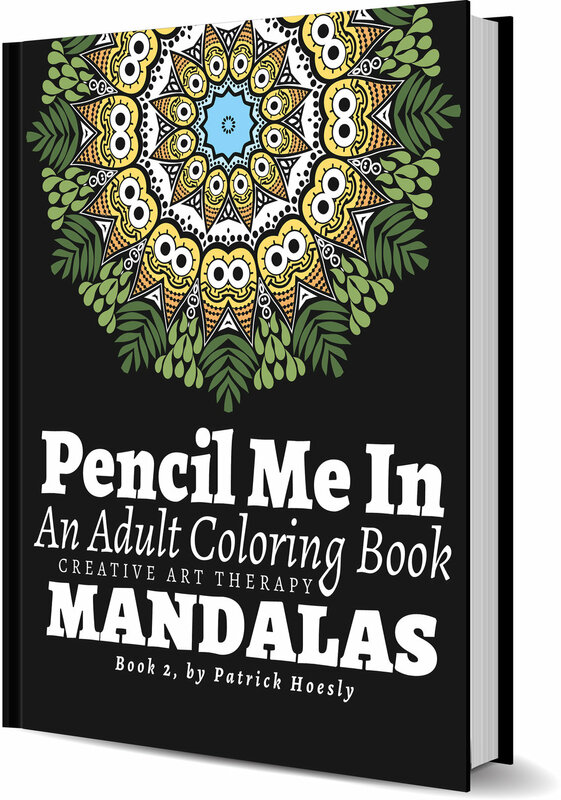 Unleash your creative side and pick up one of these coloring books.